The Kubeflow project is dedicated to making Machine Learning on Kubernetes easy, portable and scalable by providing a straightforward way for spinning up best of breed OSS solutions. Why do developers choose Kubeflow? Why do you like Kubeflow? What are the cons of using Kubeflow? What tools integrate with Kubeflow? 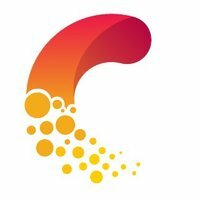 What are some alternatives to Comet.ml and Kubeflow?